Categories: Chicago, Creative Class, Creativity, Dubai, Sydney, Urban Geography, Visualising Cities | Tags: time lapse | Permalink. Categories: Breaking Bad, Creativity, Dubai, Human Geography, MediaCityUK, TV Review | Permalink. Deleuze and Guattari (1987) claimed the city is the striated space par excellence. We are all aware of how urban topographies restrict and contract smooth movement and the chance to drift, and how they direct and enact a routine, a habit, a certain soporificity. The striation is well-entrenched, the city beats with life, and we often hear the city equated to the body. “The heart of the city”, “the veins and arteries of the city” – an apt metaphor for the daily rhythms of urbanity. However, cities negate such a functional and arcane definition. The body works well (most of the time); its systems are efficient, its development is planned, its functioning is central. Cities are none of these things. There exist mutliplicitous powers, confusions, desires, flows, reappropriations, smooth spaces, that lie with striation, as the Lion lies with the Lamb. This mixes, congeals, diffuses and deliquesces people, places and powers into a city without organs, a city with no commensurable life other than that of it’s own. 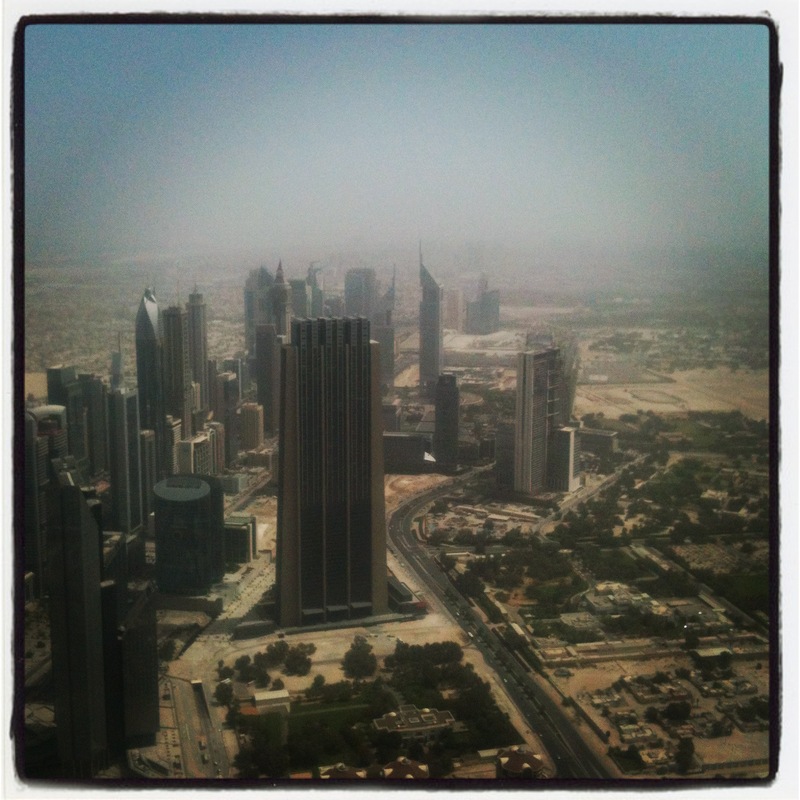 Categories: Dubai, Human Geography, Urban Geography | Tags: Dubai | Permalink.